Continental Building Products Sagcheck is a strengthened, sag-resistant gypsum board for interior ceiling applications. It is designed to be sag-resistant under high-humidity conditions and wet-application texturing. 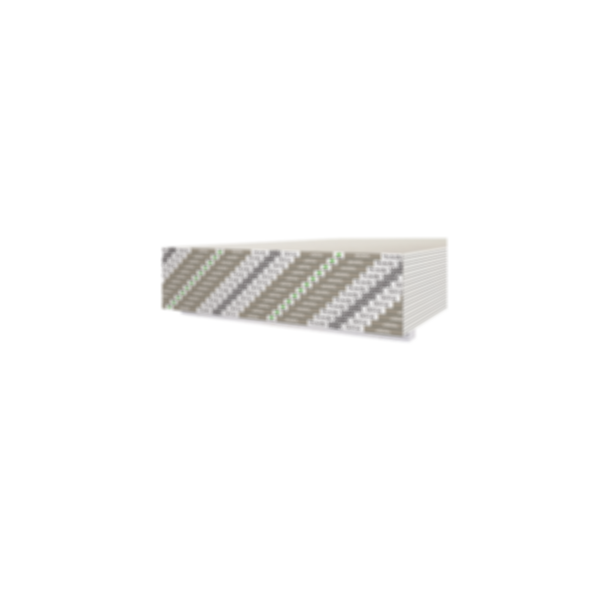 The board contains a special, dense, non-combustible gypsum core enhanced with glass fibers. It is covered with paper facings on the front (ivory), back, and long edges. The heavier weight ivory surface will accommodate a variety of paints and textures after proper surface preparation, which includes sealing with a high quality latex primer or sealer.